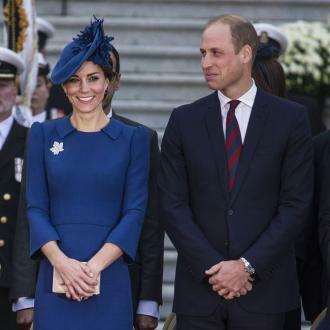 Kate Middleton Pregnancy Sparks Baby Name Speculation: Chardonnay!? Kate Middleton pregnancy has only just been announced, but the world's media have already descended on London, probably for the entirety of the nine months. You see, there's plenty of things we can speculate on before the future King or Queen arrives: gender, weight, hair color, eye color, and of course that all important name. With Middleton's penchant for fashion and contemporary trends, perhaps she and William will opt against a traditional royal name? 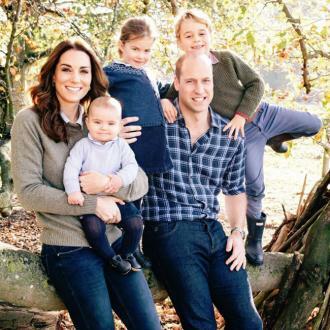 The bookmakers are playing it safe for the time being, offering George and Victoria as the favorites at 10/1, with Ann, Charles, Edward and Elizabeth available at around 12/1. Ambitious punters can have 20/1 on Diana, while there are big odds available for those with a little more imagination. How about Kate to name her son after the late designer Alexander McQueen? The name is currently around 33/1 and certainly retains a regal edge to it. For a girl, Sophie and Florence are 66/1, while Chardonnay is 1000/1. Tulisa is 500/1, as is Wayne, Rafa, Peaches, Hashtag, Gavin, Frogmella, Dawn, Britney, Arsene and Apple. Any takers? 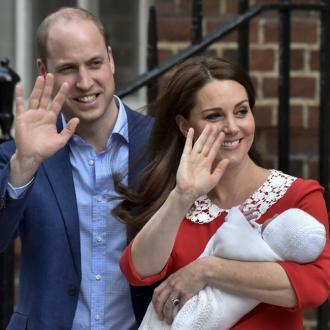 Extra TV's royal family insider Sam Haskell said, "As a royal heir, there will be four names. I would guess Diana could be in there," also noting Elizabeth and Mary as possibilities.